ConnectYourCare (CYC) is driven to provide technology that makes it easier for participants to leverage tax advantages and realize savings. Our myCYC mobile app was meticulously researched, designed, and tested to deliver a radically intuitive user experience with simplified access to account information and payments. 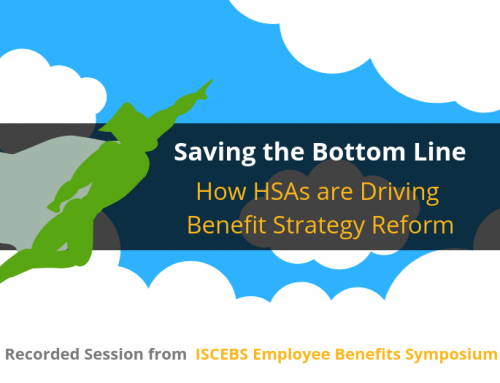 Drastically reduce the time to act on your Health Savings Accounts (HSAs), Flexible Spending Accounts (FSAs), and Health Reimbursement Arrangements (HRAs). Stay on top of your accounts. Check your balances, provider payments, and claims activity. Fast track your payments. Send payments to your providers or request reimbursements with just a few taps. Our optical recognition feature digitally reads your receipt to save you even more time! Eliminate documentation hassle. Our painless photo upload process allows clear and accurate submission of claim documentation in just seconds. Make your account work smarter. Set up direct deposit, enter recurring claims, add family members, and more. If you have an HSA, access mutual funds investment options.